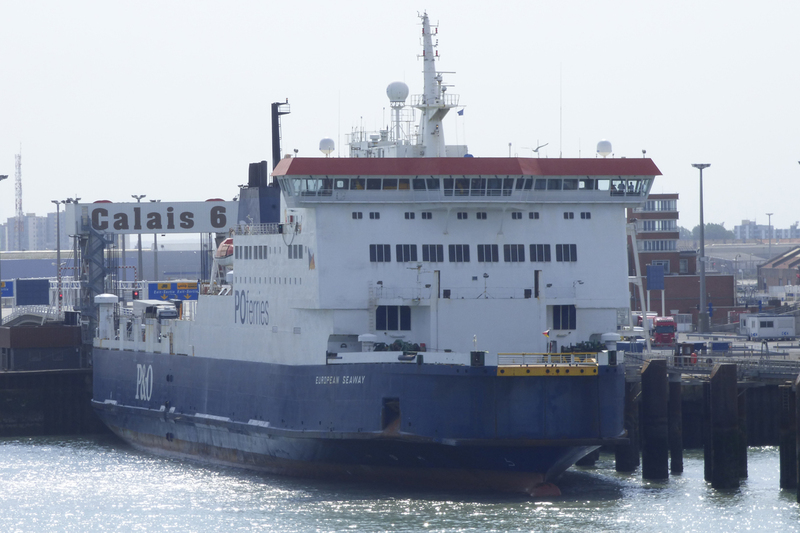 The situation in Calais hadn’t changed much with the Rodin and Berlioz still being occupied by their crews who were protesting about the loss of jobs following the collapse of MyFerryLink. 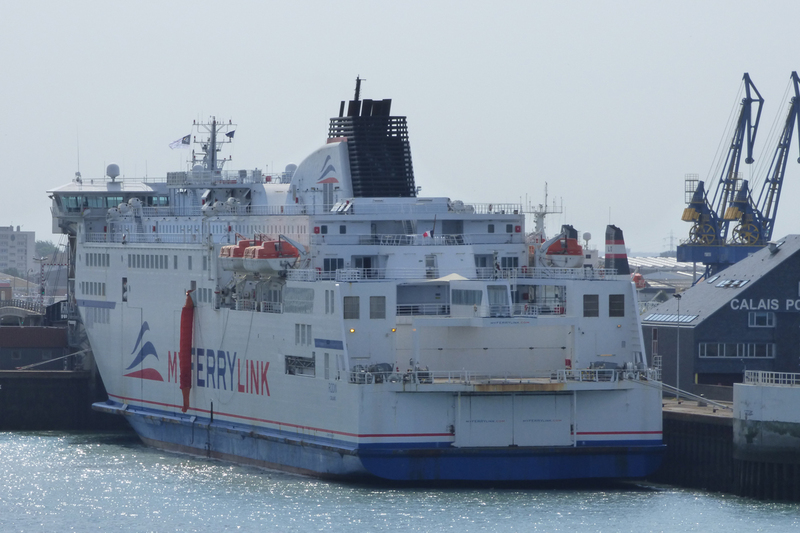 The other ferry operators were running normally with the European Seaway retained on the route offering and additional three return crossings a day. 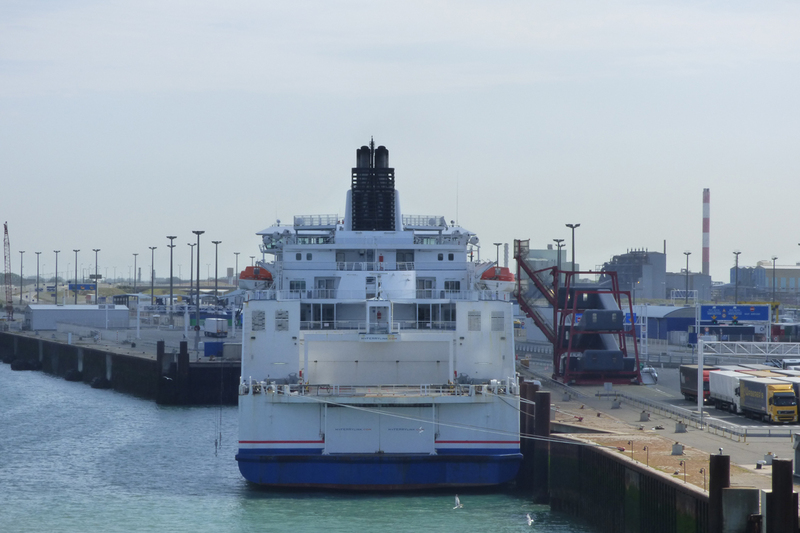 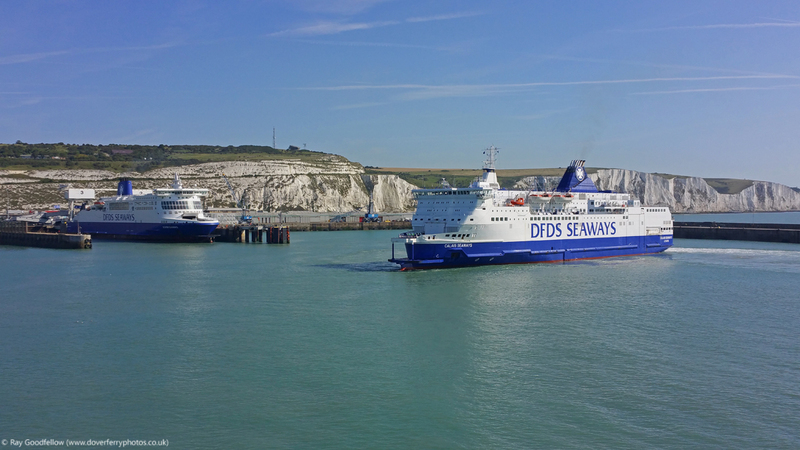 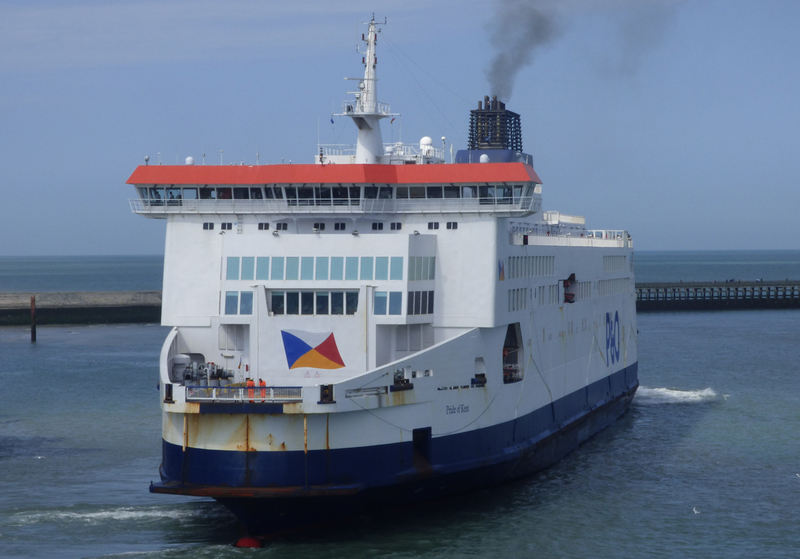 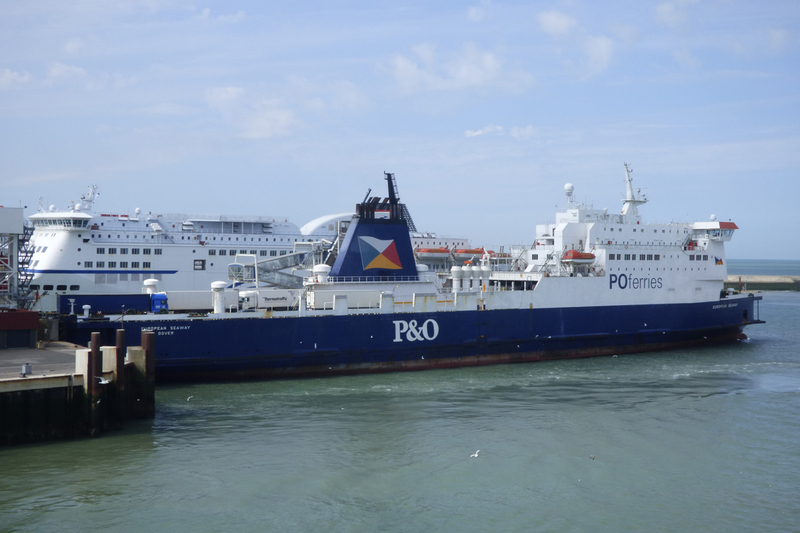 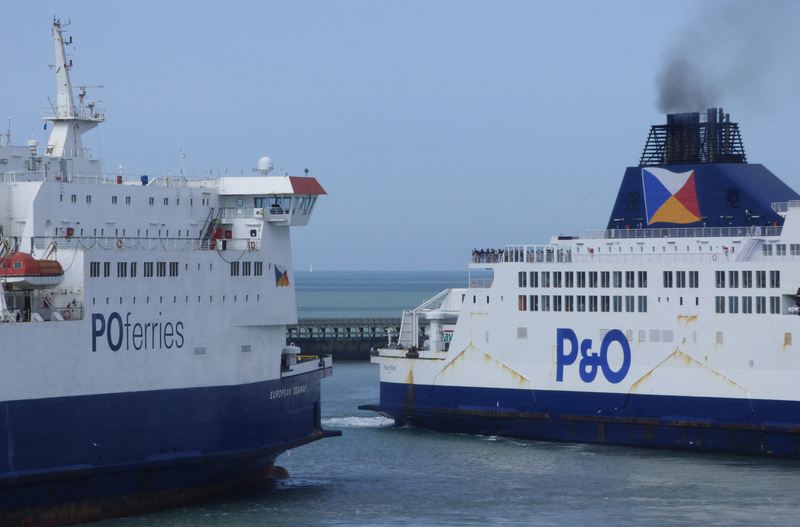 Following on from the records of the previous month P&O Ferries revealed the number of passengers crossing the English Channel on its services in August was the highest for any month since 2003. 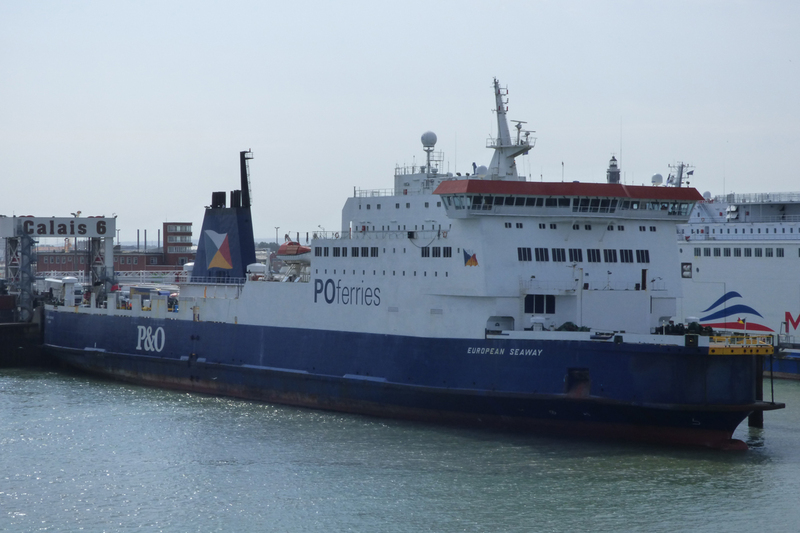 P&O carried 1,177,053 people between Dover and Calais during that time – a 2.5 per cent increase on the previous year, and the highest monthly figure since 2003.